Krzysztof Piatek is delighted to have sealed a transfer to the club he supported as a boy in AC Milan and hopes to help them return to the Champions League. 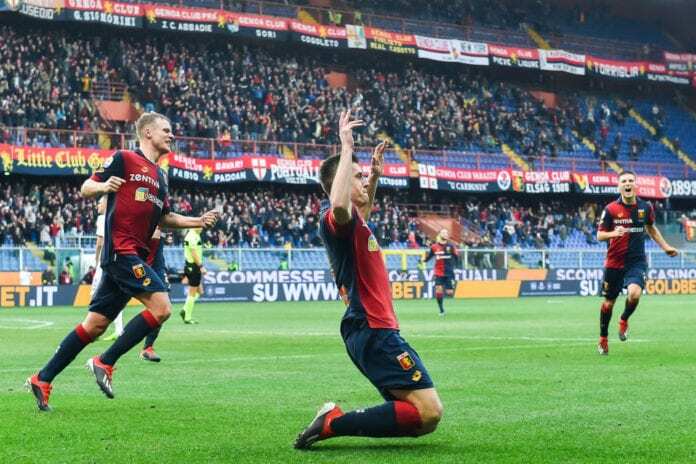 After arriving at Genoa last summer for €4m from Polish club Cracovia, Piatek’s instant impact in the Serie A caught everyone by surprise with the Pole scoring 13 times in 19 games. This leaves Piatek just one goal shy of equalling the league’s highest scorer and five-time Ballon d’Or winner Cristiano Ronaldo. 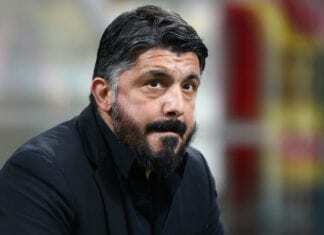 Now, upon Gonzalo Higuain ending his loan spell early to complete a move to Chelsea from Juventus on Wednesday, Milan have signed a new exciting young striker in Piatek for a reported fee of €35m. In his first press conference as a Milan player, the 23-year-old revealed his delight at sealing a dream move to the Rossoneri. “It’s a pleasure to be here at AC Milan, I am a striker and I want to score in every game. I want to work hard and show my qualities,” said Piatek on the club website. “I was a Rossoneri fan as a kid, it was my dream to play here and to be working with such legends as Leonardo and Paolo Maldini is a true pleasure. I have always admired Maldini, it’s a great honour to be here with him. I didn’t think this would happen”. 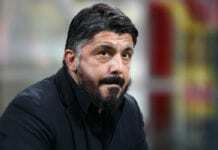 Gennaro Gattuso’s side finds themselves fourth in the Serie A table and, crucially, in the final Champions League qualification spot. The seven-time winners haven’t been in Europe’s biggest club competition since 2014 and only hold a one-point advantage over fifth-placed AS Roma with Sampdoria a further three points back in eighth. “I have always believed in myself and wanted to show I could do well in Serie A when I first arrived at Genoa,” said Piatek. “As a striker scoring is important for me. “My life hasn’t changed, I have always been the same guy. I was born ready and I will do everything I can to help AC Milan get back into the Champions League, I want to play in this competition. I will always fight and give my all on the pitch”. Piatek could make his Milan debut at the San Siro on Saturday, where they will take on second-placed Napoli in the Serie A with kick-off set for 20:30 (CET).